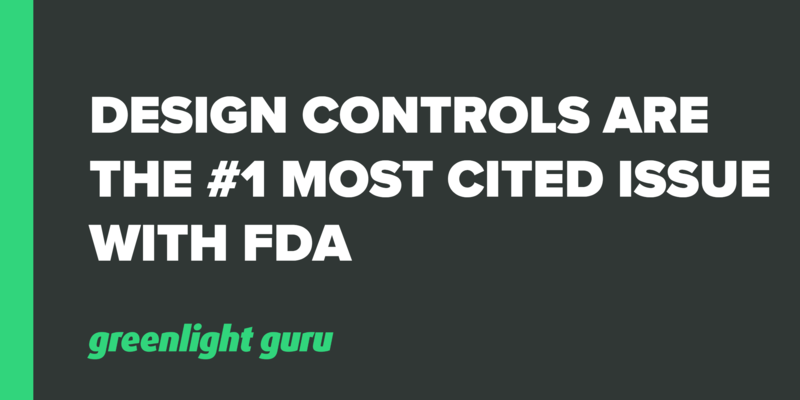 Did you know that Design Controls were the #1 issue cited by FDA during 2013?Of the 4000+ 483 investigational observations issued by FDA during FY2013, nearly 600 of the 483s pertain to Design Controls. As you probably know, FDA Design Controls regulations are covered in 21 CFR part 820.30. Design Controls are broken down even further as follows (with total number FY2013 FDA 483s issued in parentheses). Bottom Line: Medical device companies are not doing a good job of addressing Design Controls. Why is this? FDA Design Controls regulations have been in place since 1997. Isn't this enough time for the medical device industry to embrace and understand Design Controls? FDA has a decent guidance document on Design Controls. Does this guidance help? Are medical device companies aware of this? I've been in the medical device industry since 1998 and closely associated with product development and Design Controls throughout my entire career. Design Controls are just not clear. 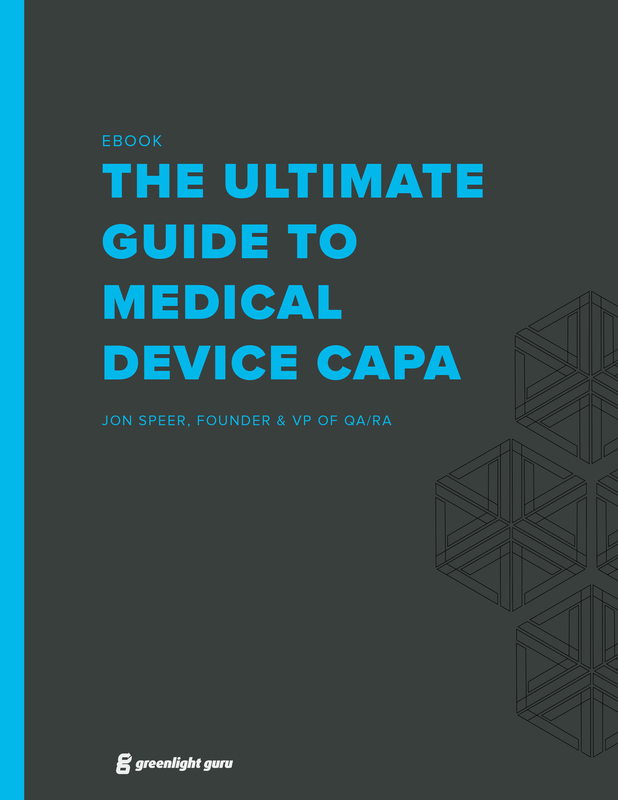 Despite FDA regulations being in place since 1997 and the existence of a guidance document on the topic, this is just one of those topics that confuses medical device professionals. The FDA describes the process via a waterfall diagram. The waterfall shows the process as linear. Medical device product development, though, is far from linear. It is not clear if a Design Controls process the same thing as a product development process. Product development is a cross-functional process that involves engineering, marketing, quality, regulatory, manufacturing, etc. Design Controls are largely an engineering-driven responsibility. The relationship between Design Planning and project management is confusing. Very few understand the concept of Design Outputs and the relationship with Design Inputs and Design Verification. Getting Design Controls procedures just right is challenging. Companies usually have poor / no procedures or too many, overly detailed procedures. Conventional wisdom is that engineers hate documentation. Design Controls are largely about documentation. Companies lack good, simple, easy to use tools to communicate, collaborate, and document Design Controls.